Step2: Download and extract files into your hard drive. Step5: Give this code to victim to run in his browser when he would be logged in to his yahoo account. Yahoo.php is basically cookie stealing script and hacked.php executes the stolen cookies in browser. 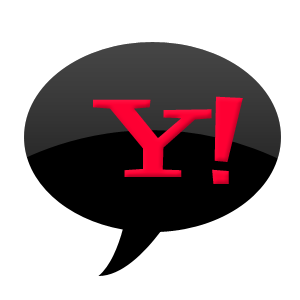 He would again redirected to his yahoo account.
. Open the hacked.php . The password is 'shaify'.